After working in the management and senior leadership of hospitals for more than 20 years, Sheryl Antoinette Bernard recently decided to launch her consulting firm, Bernard Consultancy. She provides operational reviews, executive coaching, board advancement and policy & procedure development for healthcare organizations, group homes and small businesses in the community. Bernard is a registered nurse and a certified health executive of the Canadian College of Health Service Leaders (CCHL), with clinical and administrative experience across various healthcare sectors. When she was the director of the Geriatric and Neuropsychiatry Program at Ontario Shores Centre for Mental Health Sciences, she made a meaningful difference in the lives of people with mental illness. As a dedicated change agent, Bernard led the redesign of tertiary care mental health services for seniors and individuals with brain injury. She sits on expert panels and design teams contributing to the advancement of system-level changes for people living with dementia and their families. Bernard has worked in various roles at The Scarborough Hospital (TSH), including the management of general internal medicine units. She led the redesign of its oncology services developing a state-of-the-art oncology clinic that offers compassionate services to people with cancer and their families. The founding president of the Jamaican Canadian Association of Nurses is driven by her pursuit for healthy public policy, community engagement, clinical research, service excellence, health and social change through philanthropic efforts in impoverished and marginalized communities. 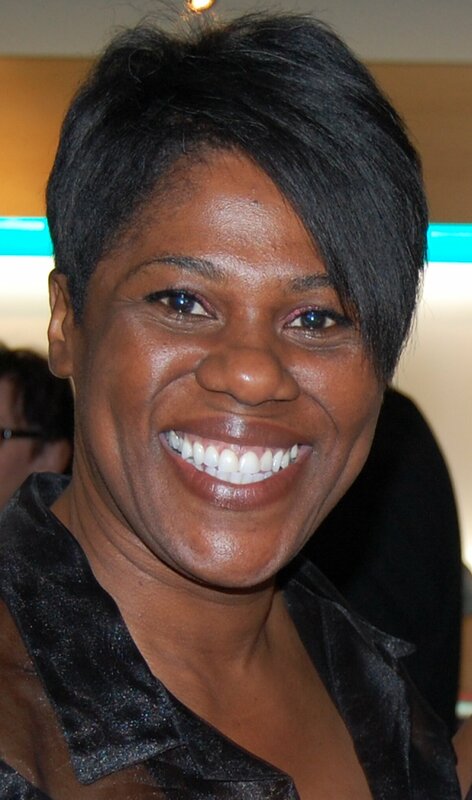 She served as vice-president of the board of TAIBU Community Health Centre and is a past member-at-large of nursing practice for the Registered Nurses’ Association of Ontario (RNAO) board of directors. Known for her advocacy for healthcare practitioners, patients and families, she has been nominated for various awards and is the recipient of the 2014 RNAO award of merit. Bernard received the 2014 award of distinction in leadership from the University Hospital of the West Indies Graduate Nurses Association; the 2012 doctoral bursary award from Ontario Shores; and the SARS Award from The Scarborough Hospital in 2003 for outstanding contribution. She has led various events in the healthcare industry and the community, including as the health ministries director at Apple Creek Seventh-day Adventist Church. Bernard says she “never forgets her blessed and highly-favoured path” and regularly shares her trajectory to motivate and encourage youth and nursing students in her role as adjunct professor in the Faculty of Nursing at the University of Toronto and the University of Ontario Institute of Technology. She holds a Bachelor of Science in nursing, a Masters degree in health sciences, and is as a doctoral candidate in the health policy administration program at D’Youville College in Buffalo, New York. Bernard is the proud mother of three young adults, Corey, Shaina and Shaun. Sheridan Cyrus Dentistry Professional Corp.